Pakistan’s gaming industry has produced some really good female talent both nationally and internationally. From the early days of game development in Pakistan, some of the recognized graphics designers, developers, and visual effect artists are women and that number continues to increase till date. 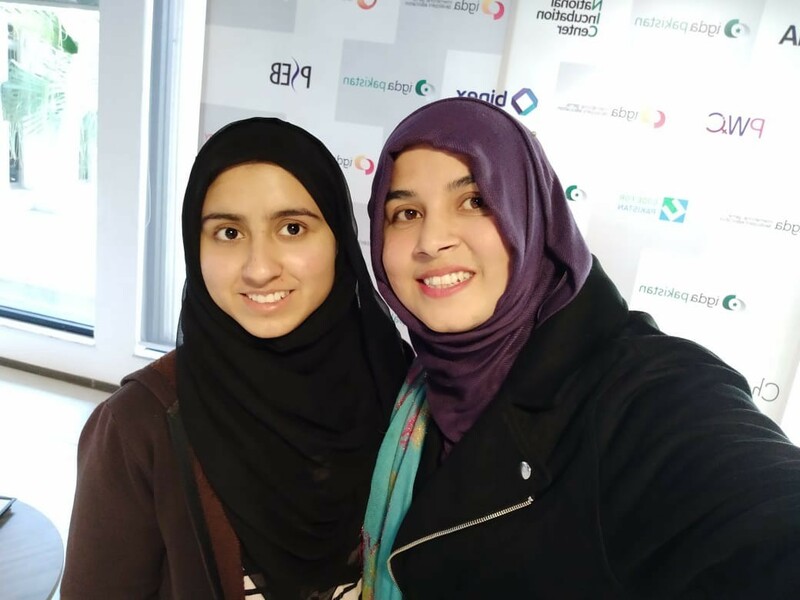 Pakistani women in gaming are also part of our diverse global community of Pakistani Women in Computing (PWiC). During our first official meetup in Islamabad, Asema Hassan participated as a speaker. 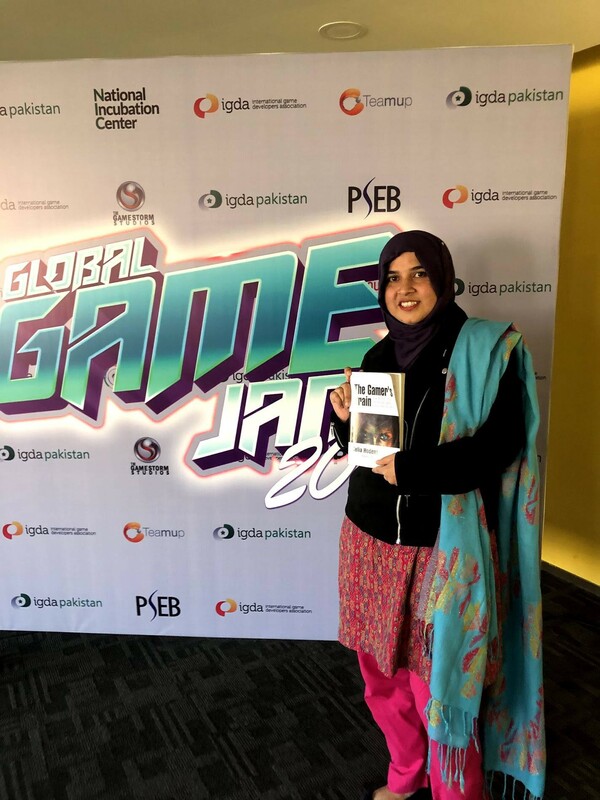 Asema is a game developer, a VR programmer and also an advisor to the IGDA-Pakistan who actively participates and represents the country chapter at the gaming conferences in Europe. 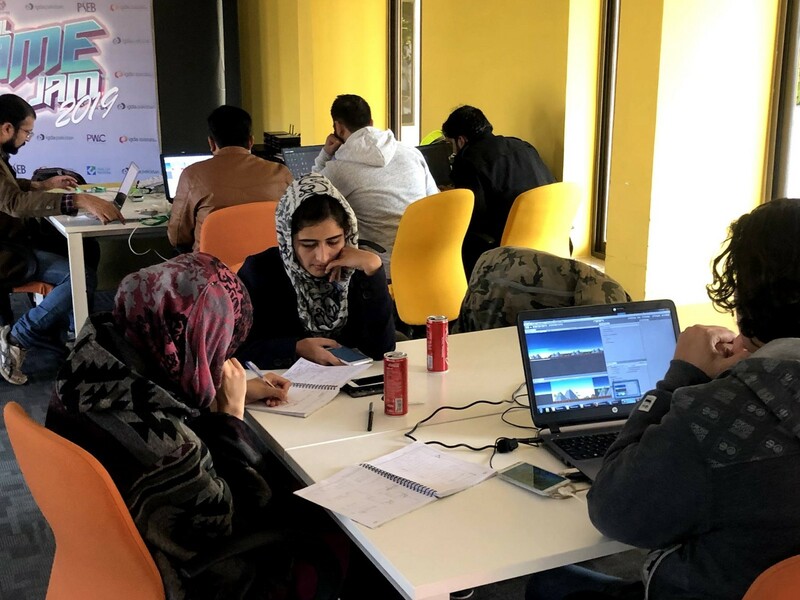 PWiC is currently partnering with the IGDA — Pakistan to increase the visibility of Pakistani Women in Gaming by publishing their stories on social media. On Twitter, the series has received a number of hits from local and global organizations and followers. 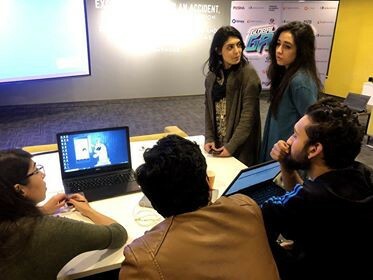 PWiC Islamabad Chapter also partnered with and participated at the Global Game Jam 2019 that was arranged by IGDA-Pakistan at National Incubation Center Islamabad between Jan 25–27 2019. Here are some highlights shared by our team of volunteers in Islamabad. Enjoy! 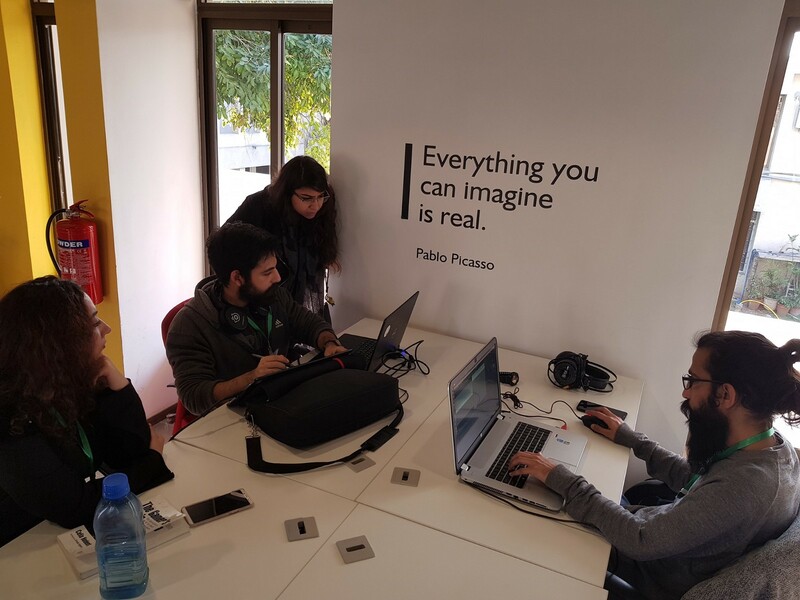 A team of PWiC members and volunteers participated in the GGJ19 and for all of them, it was an amazing learning experience. 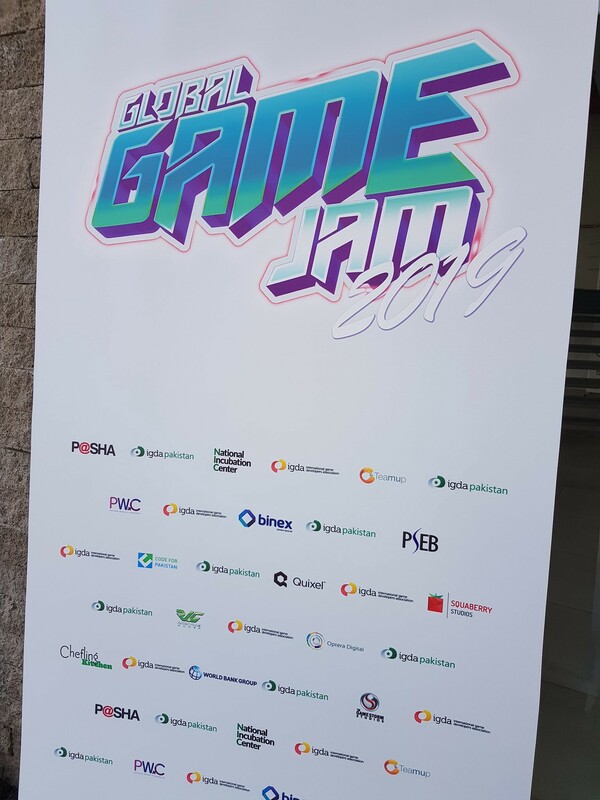 The year’s GGJ was powered by the local gaming industry from Islamabad. The event fostered an environment where people could brush up their game development skills and also learn new skills. The participants of the GGJ came from various age groups but everyone put up a strong competition. Each team had members with varying expertise, capacities, and skills. Each game that was developed during the event was fun and interesting in its own way. For beginners, it was an opportunity for learning and getting inspired by others. There was a team only comprising Test Engineers who developed a game just for fun. Another team, most of them were students, learned Unity through tutorials to regulate and improve their game ideas that they developed with their teammates. There was something to learn for everyone attending the event despite their level of experience and knowledge. All the mentors who came to the event guided the participants throughout the session by helping them identify and remove blockers and improving their ideas by providing them with constructive feedback. I am a recent graduate who participated in the GGJ’19 to experience what it’s like to be part of it and to have fun while developing games. Being part of the GGJ brought back the thrill of writing code which made it really fun. To my surprise, I was able to build a game just within two days. Building a game while competing with other teams was fun and but everyone was helpful to each other despite the competition. I also met a lot of new people at the event and made a number of new friends. It was an amazing experience overall! I volunteered at the GGJ19 along with other members of the PWiC team. Being in a room with people from various backgrounds, ranging from visual artists to developers and even a clinical psychologist, I learned that one does not need to have a strict background in programming to become part of a game development team and built amazing games. It also provided me with an opportunity to learn directly from the people who work in the gaming industry and see the whole process of bringing a game to life. 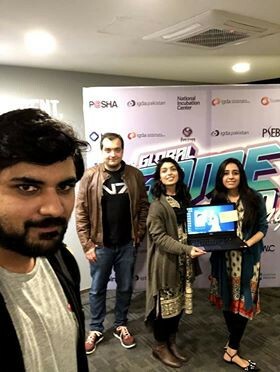 Being a student of biomedical engineering, I knew little about game development but the zest for learning encouraged me to participate in the Global Game Jam’19 arranged by IGDA-Pakistan. The event not only helped me understand the game development process but also gave me the opportunity to meet with a number of like-minded people who were there to learn, explore and have fun. I loved being part of the event. I would highly recommend students from other disciplines to participate to enhance their learning and exposure. I am already looking forward to next GGJ! 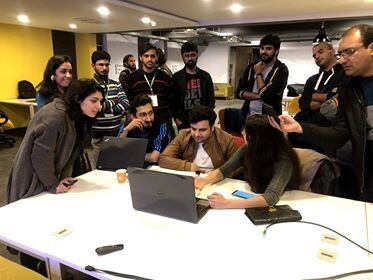 It was an immense pleasure to attend GGJ19 organized by IGDA-Pakistan at NIC, Islamabad. It was a great learning experience and I got to meet some really inspiring people from Islamabad’s gaming circle. The teams were supportive and open to all the ideas that I put forward. Our team developed a game that would let kids develop an interest in science. Kudos to IGDA-Pakistan for providing us a platform to showcase our skills and to PWiC for providing me with the opportunity to be there. I’m already looking forward to the 2020 version of GGJ.